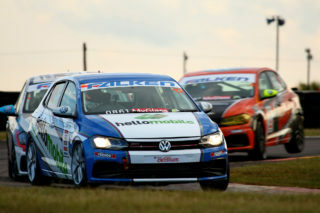 Stiaan Kriel will complete another round of back-to-back race weekend when he takes to Midvaal Raceway on April 12-13 for the third round of the 2019 MotorMart VW Challenge championship. 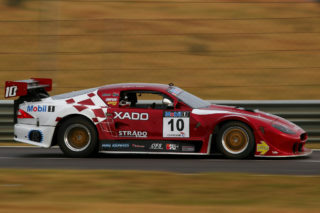 The MotorMart Racing driver currently heads up the Class B points table with 32 points behind his name while occupying second place in the overall championship. 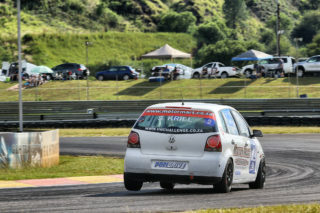 The unfortunate events of Round 2 saw him sacrificing 11 points, but he will not be deterred from delivering a strong performance at Midvaal Raceway. 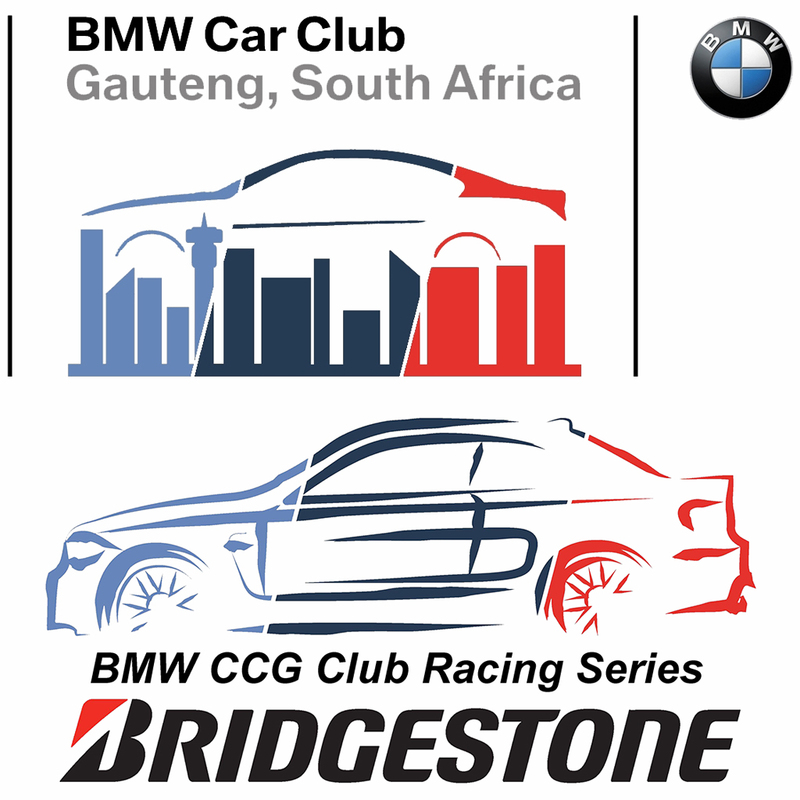 Stiaan Kriel would also like to invite his supporters to follow his Facebook page www.facebook.com/StiaanKrielRacing for updates throughout the weekend. 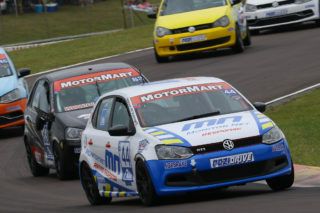 Stiaan Kriel would like to thank the following partners for making his 2019 MotorMart VW Challenge campaign possible: MotorMart Klerksdorp, Creative Ink Media, Spanjaard, Lehlobo Autobody Repairers, Geardown Gearbox, Colt & Toyota Spares, Bessie Bester Motors, Kalex, Most Wanted Performance Tuning. 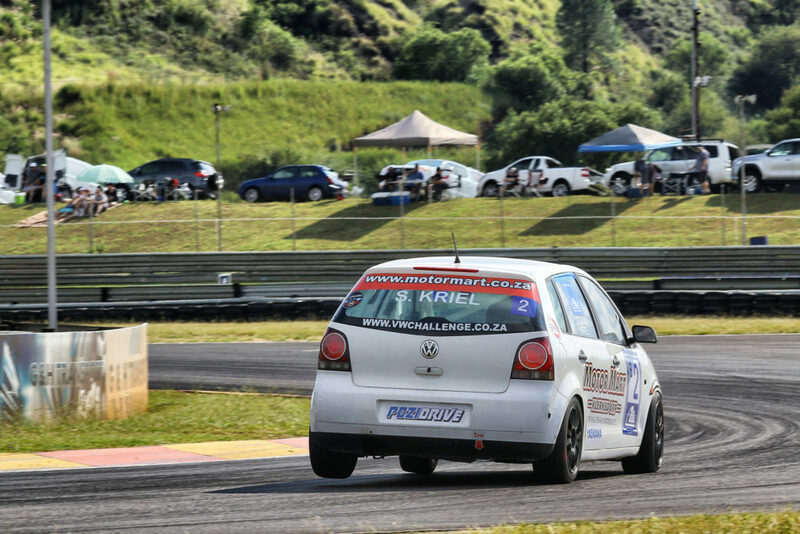 In addition, Kriel would also like to thank the associate sponsors of the MotorMart VW Challenge for making this exciting category possible: Norbrake Distribution, ATE Brakes, Dicktator Engine Management Systems, Yaskawa, BPM Engineering and Pozidrive.